Born of mistral winds and witness to the birth of western civilization, the waves of the Italian coast have carried merchants, fishermen, travelers, and kings. 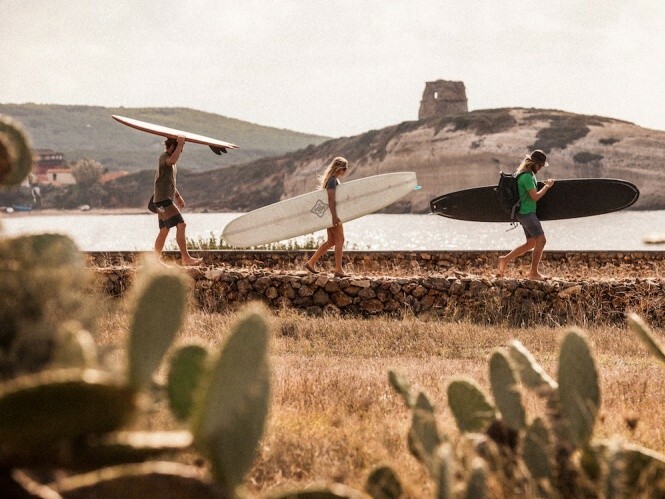 Preserved like a roman ruin, the surf of the Italian coast now carries surfer, artist, and environmentalist Chris Del Moro on a pilgrimage back to his ancestral homeland to explore a culture where old-world-convention and traditional craftsmanship have matured into a modern surf lifestyle and destination. A visual epic captured in stunning 35MM, Bella Vita is an intimate and powerful journey of self-discovery, steeped in culture, tradition, and passion – where family comes first.